There is simply no other place in the Maritimes where the urban charms of a vibrant, historic city nestle up against the grand, natural allure of this world-famous Bay. No wonder Saint John, on the southern coast of New Brunswick, has quickly become the traveler’s favourite anchor for exceptional adventures of every kind. Here, you are never far from a new, unexpected delight, be it an evening of contemporary fine dining, a band on the boardwalk, whale-watching on the Bay of Fundy or exploring the world’s highest tides. Make your trip to Saint John a memorable one! 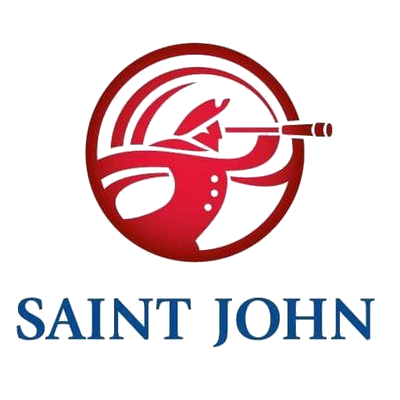 Visit Discover Saint John’s website for tips on things to do, dining, shopping, and vacation packages. 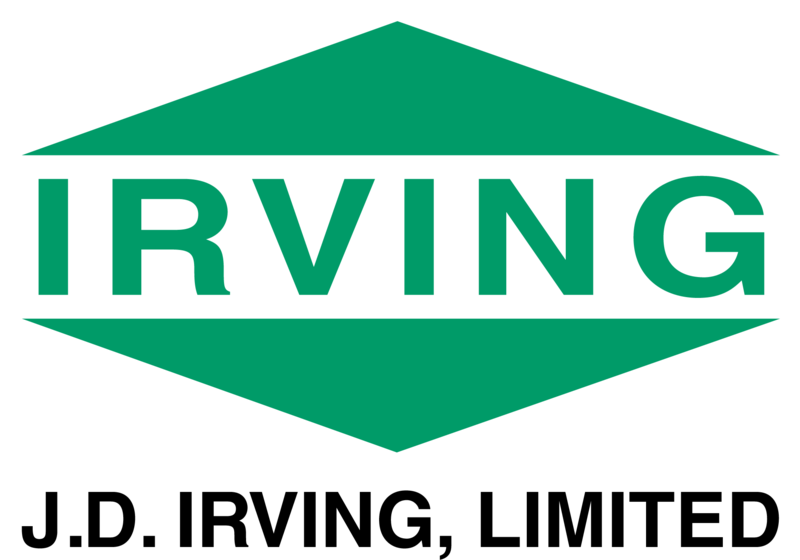 Visit the Discover SJ website or on Facebook and Twitter.